This Back Pack Harness also fits the High Capactity Vacuum Models as well. 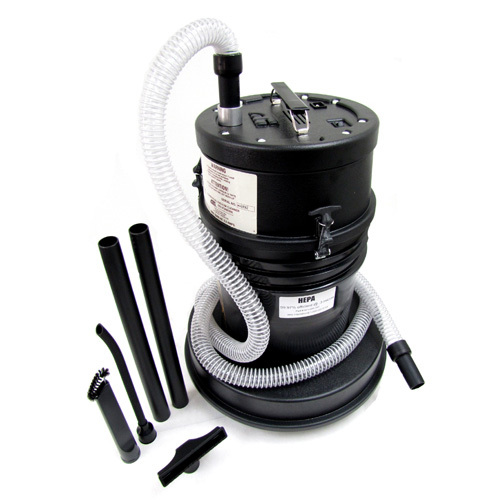 Provides the convience to take the vacuum wherever you need it. 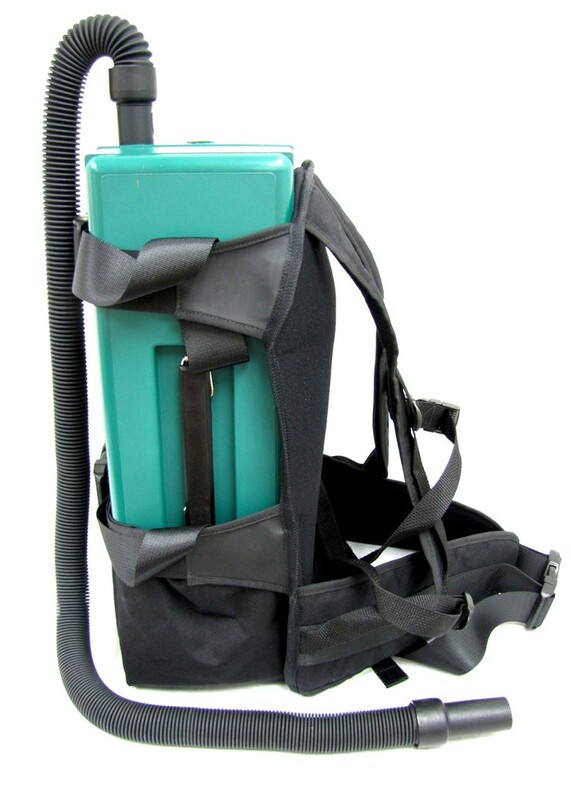 The lightweight vacuum coupled with the padded harness will keep your employees comfortable. The harness is well designed and any weight will rest on your hips due to the wide center belt. 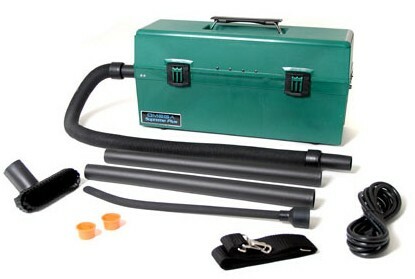 The compact size of the vacuum makes it is easy to transport and store (8" wide x 9" tall x 19" long.